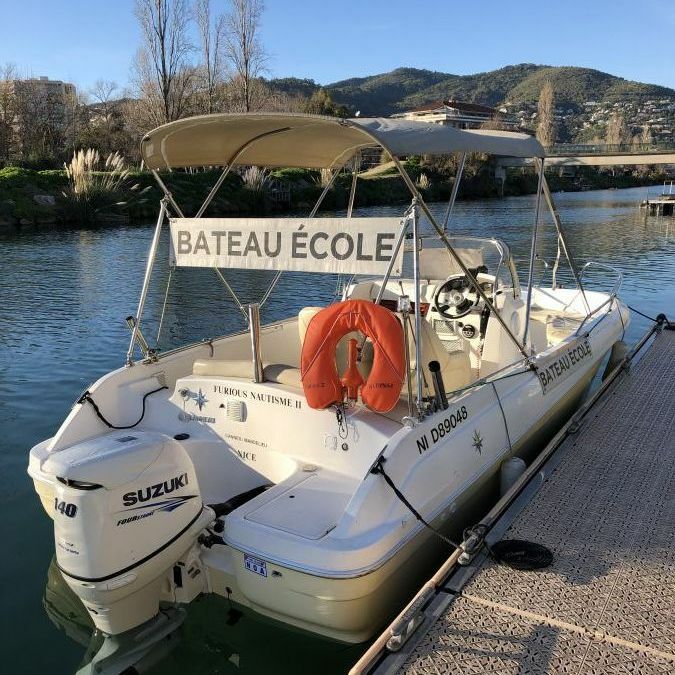 To obtain your coastal license in Cannes quickly and under the best conditions, Furious Nautisme offers you a very interesting package deal. The express formula costs as little as 340 euros (all inclusive) and allows you to benefit from the know-how of instructors who are recognized for their skills and experience in the field. You will be offered several services to help you pass your exam without wasting time. 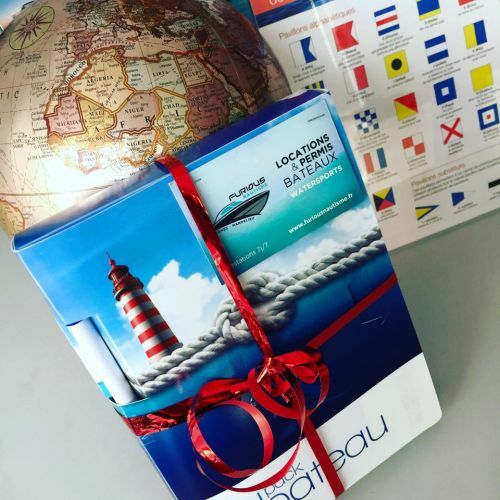 Once you have logged on the Furious Nautisme site and registered to earn your coastal license in Cannes, you will be able to complete your training directly online. You will also be able to take mock exams at a distance and to evaluate yourself with a few clicks. Registration is quick and easy, and you will always benefit from the most interesting rates, to help you stretch your budget. Thanks to the know-how and attention of Furious Nautisme’s instructors, recognized for their skills and teaching methods, the success of your endeavor to obtain a coastal license in Cannes is ensured. 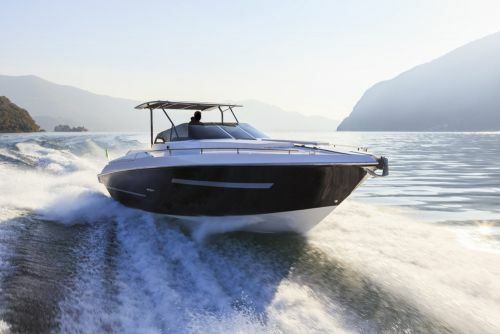 Our professionals will train you to pilot exceptional boats while placing you in many real-life situations to evaluate your skill level.